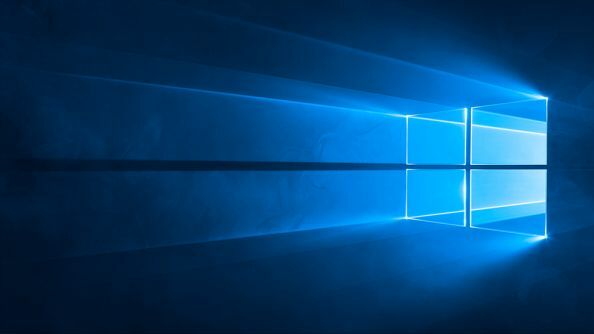 The Windows 10 Creators Update probably hit your PC earlier this year, whether you wanted it to or not. It’s mostly been fine, but it seemed some stuttering issues had weaseled their way into some players’ gaming time, but there never seemed to be a clear source for the problems. Now it seems Microsoft are aware something is amiss, and they’ve got a fix in the works. Why not push your computer to the limits with one of the best FPS games on PC? If you want to hit the Insider program and try the update for yourself, you can find instructions for doing so here. There are no details on what the issue actually is or when the patch might be widely available, but we’d expect it to be in time for the Fall Creators Update on October 17. There was speculation that the stuttering issues centred on the addition of the GameDVR feature, but that seems to have been a separate problem with a separate solution. The autumn update will have a major focus on improvements for gaming, with a new “Game Mode” intended to improve gameplay across the board.